The first Instagram post ever was made by Kevin Systrom on July 16, 2010, and was a picture of a puppy. Systrom is the CEO and Instagram co-founder who recently announced his resignation. 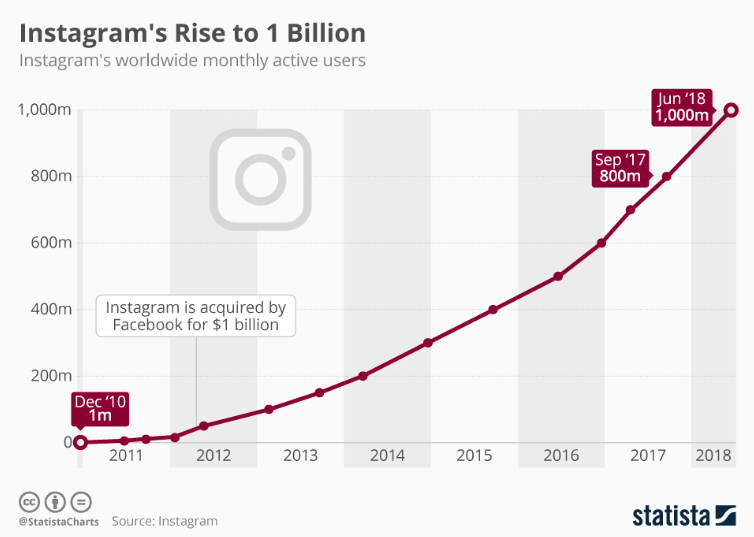 Since that original post, Instagram sold to Facebook for $1 billion in April 2012 and surpassed one billion active monthly users a few months ago. Needless to say, despite what your mom tends to post, it’s not all cute dog photos. Of the 7.5 billion people in this world, 5 billion people are mobile phone users. And 3.196 billion are active social media users—meaning over 40 percent of the world’s population use social media. Of the growing user base, over half access the platform daily. Those stats alone should answer your number one question, which is likely, “Why should I even care about Instagram?” Now, let’s tackle some of the more tactical application questions and get you thinking about how your brand can take advantage of the 1 billion engaged users on the platform. Q: What demographics make up Instagram’s users? Q: Our company has an account, but we don’t use Instagram Story—what is this and why should we use it? A: Instagram Story is an Instagram feature that lets users post photos and videos that vanish after 24 hours (similar to SnapChat Stories). You can post videos of 15 seconds or less in length. (Tip: There’s an app for cutting video into 15-second clips called CutStory). The launch of Instagram Stories increased average user time on Instagram to 28 mins. When users are on the app, typically they’re watching stories. If you have at least 10,000 followers, you can add links to each Story that users can swipe up to view. Tip: If you don’t have 10,000 followers, you can run ads in Instagram Story that will be clickable. You can also write “link in bio” on your story so that users who want to read more can click on the link that you placed in your bio. Something to note: As of right now, Instagram Stories populate at the top of users’ feeds in chronological order. A great way to beat the algorithm is by consistently updating your story with relevant content. You can also autosave all of your Instagram Stories and repurpose them on other social channels. Compile them into Story Highlights, which make them permanent fixtures at the top of your profile. When adding Stories, you have the option to add a location tag and hashtags, both of which are searchable to users, which means more chances to connect and engage with your buyer personas. 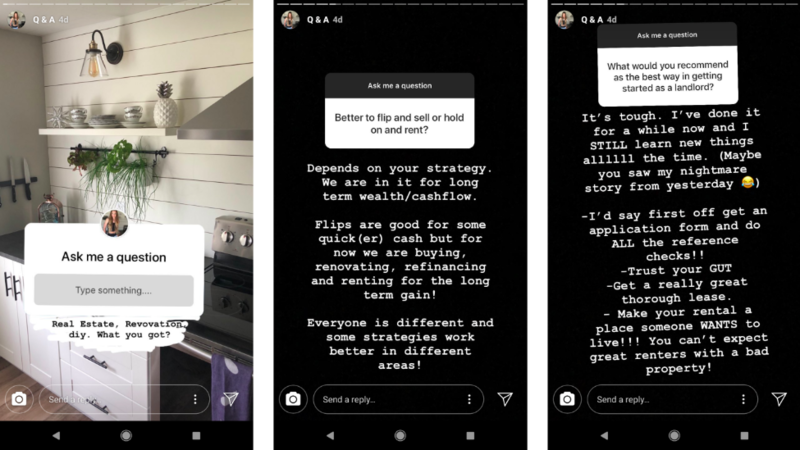 Q: Are Questions in Instagram Story a game changer for creators and brands? A: They’re still fairly new and drive a ton of engagement when done right, so the short answer is yes—until the next new thing comes out. 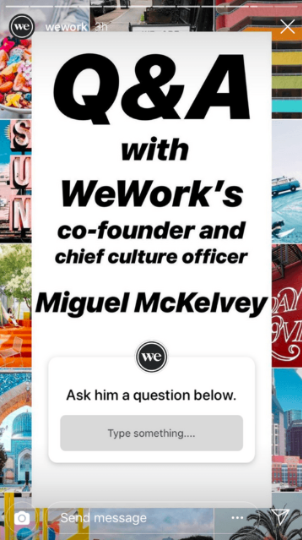 Q: What’s the deal with IGTV? A: IGTV launched in June this year. The best comparison for IGTV is that it is like YouTube but mobile-only, vertical videos. IGTV can be accessed in Instagram (at the top right of your screen or on someone else’s profile who has a channel) or in its very own stand-alone app. What I like about IGTV is that it’s made for less polished videos compared to YouTube—they’re vertical, mobile-only, and perfect for casual videos taken from your phone. The video length is limited to 10 minutes for most accounts, but Instagram said they are likely to remove the limit. Once you create an IGTV channel, it displays on your profile. When you upload a new video, your followers will get a notification. You can also share IGTV videos to a Facebook page—these videos will play natively on Facebook. Q: What can I do if I don’t have time to create content for Instagram? A: It’s important to determine how Instagram fits into your overall marketing and content distribution strategy. Instagram is not in its own silo and is most powerful when built into an existing strategy. Content distribution is a piece that people often overlook on social but it’s incredibly important, especially for small businesses and those of us who don’t have time to create content solely for Instagram. Repurposing what you’re already doing on other channels like a blog is important, as long as you understand the audience and how your audience uses each platform. If you want to take a deep dive into a person or company who does this really well, Gary Vaynerchuk of Vayner Media is the king. Q: Is Instagram something I can outsource? A: Short answer, yes. BUT—and this is a big but—if you do not plan on using Instagram as a social platform, and by that I mean having someone who will be responding to every post comment and direct message, and interacting with other users’ content, and so on, then the platform likely is not a good fit. It’s not like a landing page or something you could just create and let it sit—the main play here is engagement. Q: What tools should I be using for Instagram? A: There are a million tools you could use with Instagram to edit photos and videos, create GIFs, and so on, so I won’t go into those because you can easily find a laundry list of them. My favorite tool and one that I’ve seen help clients and businesses the most is Later. 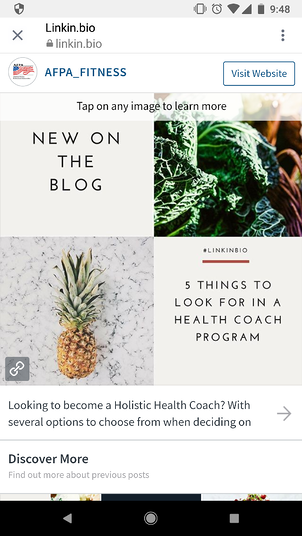 This cost-effective tool allows you to visually plan your Instagram posts with a drag and drop tool, schedule posts, and use their linkin.bio tool to create a clickable, shoppable feed. Q: What type of business does Instagram work best for? 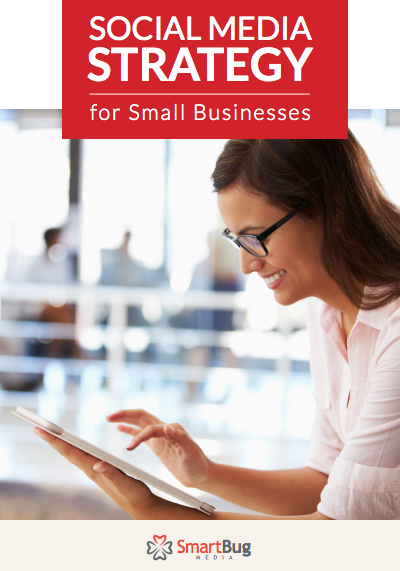 A: The answer is that Instagram can work for any industry, any business, any personal brand. It’s the combination of strategy + content + execution that determines how successful a company or person’s account is. Of course, you can say that Instagram is better suited for e-commerce (especially with Instagram’s shoppable feed feature), personal brands, and brands that are very visual. But it all comes down to how you execute it. There are B2B brands like @mailchimp who have an incredible Instagram account with over 80,000 followers. To take another example, 49-year-old Dave who owns a managed services provider company could have an amazing Instagram account where he not only shares educational content around IT and local business, but maybe he tells incredible dad jokes and shares what it’s really like being CEO of a small business in upstate New York. There is endless possibility on this platform. I hope you enjoyed this Instagram Q&A! Still have questions or want to share what you’ve learned about the platform? Let us know by tweeting us at @smartbugmedia. 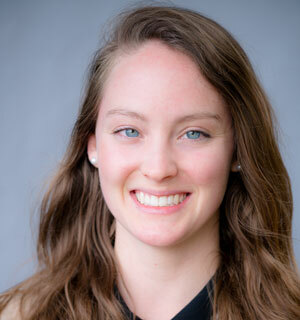 Brooke Tomasetti is a Marketing Consultant at SmartBug Media. She previously worked in digital marketing at a creative marketing and branding agency. 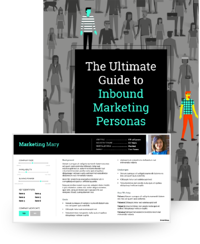 Her goal can be pared down to using digital marketing to drive lead generation and revenue for clients. Brooke specializes in social media, generating ROI from paid social, marketing strategy, and maximizing her client's use of the HubSpot platform. Read more articles by Brooke Tomasetti.